The results of the BPAN project on high conservation value forests (2015-2017) are now published as a publication with many maps and detailed tables. Results in brief can be found in English and Russian. Experts at the project seminar presenting and discussing the results. 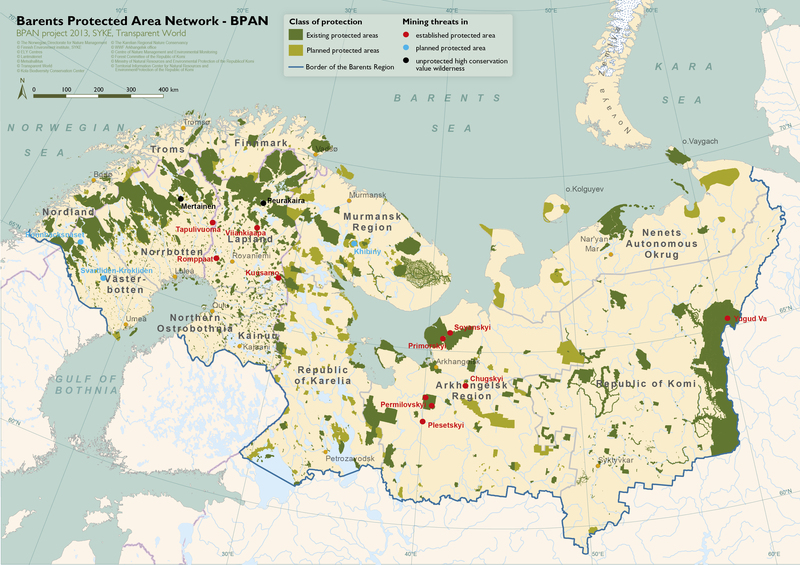 Information on high conservation value forests from a large part of the Barents Region has now been compiled in one joint study. The results are presented on several maps and contribute to a better understanding of the biodiversity values of the forests in the whole region. 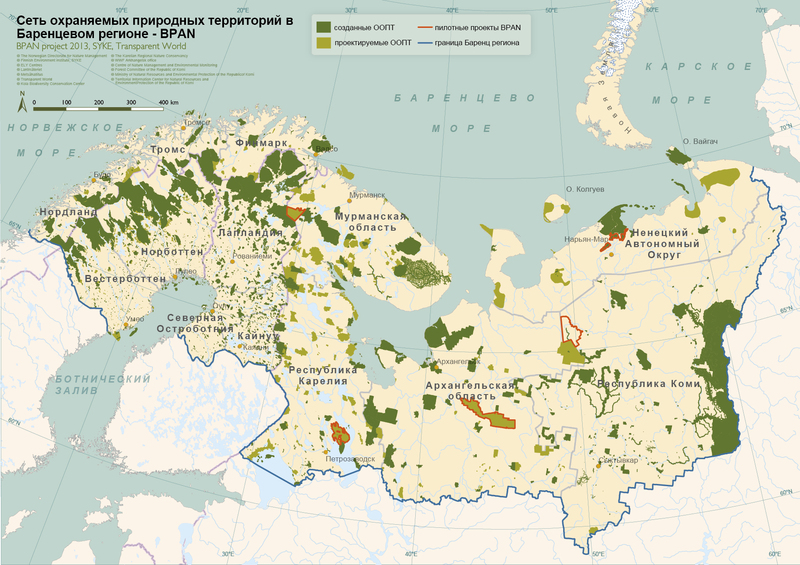 A group of specialists from Sweden, Finland and Russia gathered data on high conservation value forests (HCVFs) using remote sensing data and information obtained from other sources such as national forest inventories, studies of aerial photographs as well as data from previous field studies. High conservation value forests cover about 35 % of the total amount of forests in the study area. A significant share of these forests is located outside protected areas. The project also gathered and evaluated statistics on the protected area coverage in relation to the Aichi Biodiversity Target 11. By the end of 2015 protected areas covered almost 200 000 km2 or slightly less than 13 % of the study area. 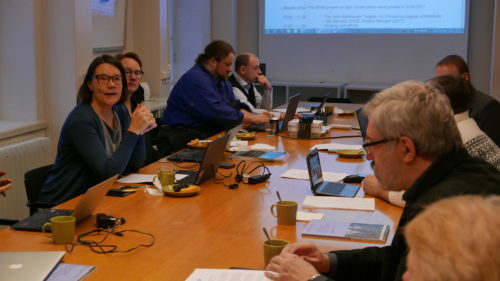 Furthermore, connectivity between the protected areas was discussed by the project and the need to conduct further connectivity analyses was underlined. 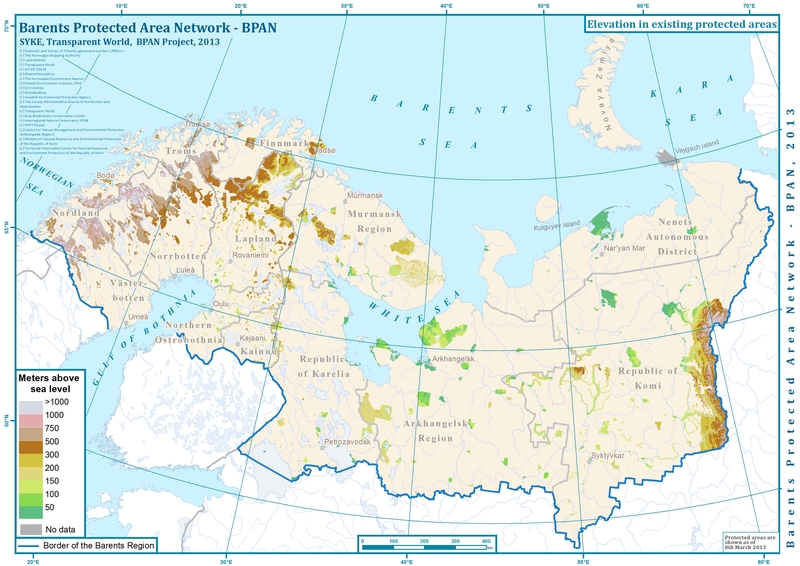 The project compiled a set of expert conclusions in order to promote the preservation of high conservation value forests in the Barents region. 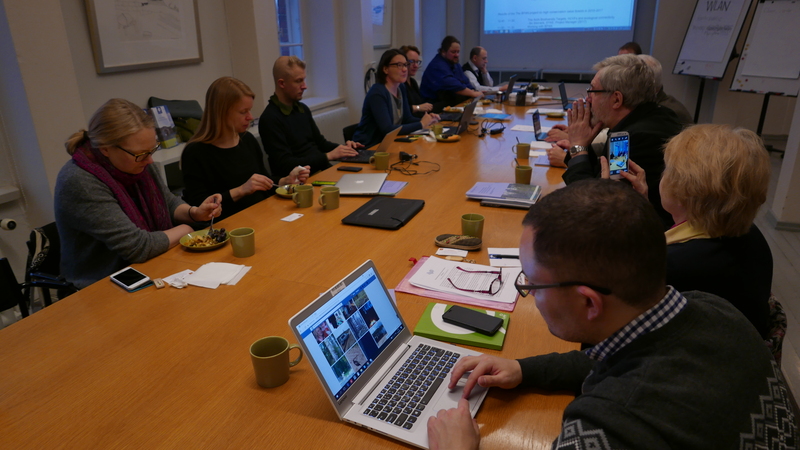 The results were discussed in a final seminar held in Suomenlinna on the 12th of December. The participants representing administration, researchers as well as nature conservation organisations produced an inspiring list of suggestions for future work and implementing the results. Enhancing ecological connectivity was regarded as important by the representatives of the Finnish Ministry of the Environment and Karelian Research Center who participated in the seminar. 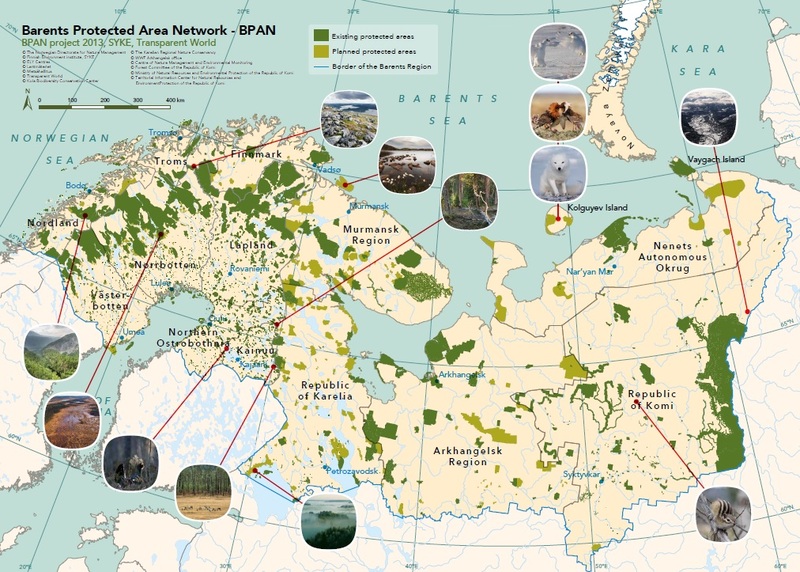 The aim is to promote and support a representative protected area network for conservation of biodiversity and boreal-arctic nature - especially forests and wetlands.